The "Iranian-therapists.com" directory is where anybody can come to find Iranian therapists. 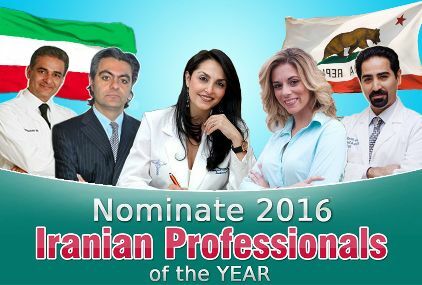 The goal of this site is to be the most comprehensive Iranian therapists U.S. directory on the Internet, so that consumers can come to one place to help them find a local Iranian therapist. Feel free to browse around the directory to find a therapist who can help you. If you have questions, please feel free to visit the FAQ section, e-mail or call us.